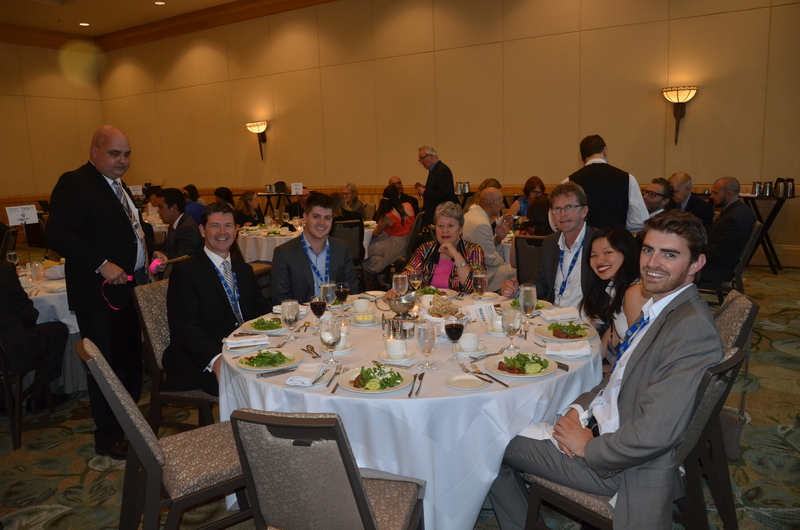 The 2018 Water’s Next Awards Gala will take place in Vancouver on Wednesday, June 20, 2018. The evening will honour the achievements of outstanding individuals and companies from across Canada for their exemplary leadership and dedication to preserving and protecting Canada’s water resources. It’s a beautiful event to celebrate their extraordinary contributions. Looking back at previous winners, it’s impressive company to be in: The Chiefs of Keewaytinook Okimakanak, Okanagan Water Basin, Southern Ontario Water Consortium, Adam Noble, Jodi Glover, Dr. Robert Sandford, Clearpath Robotics, Pure Technologies, Axine Water Technologies, The Insurance Bureau’s Municipal Water Risk Assessment Tool, WatrHub, Living Lakes Canada, Alberta WaterPortal, Barry Orr, Megan Kot, BLOOM Centre for Sustainability (x 2 awards), MANTECH’s PeCOD, WaterTrax Electronic Reporting Tool, Imbrium Systems’ Stormceptor MAX, Ostara’s Pearl Nutrient Recovery Process, AQUARIUS’ Aquatic Informatics software platform, Katrina Hartwig, Lystek International, Liquiforce, Josie Ann Langelier & Stefanie Recollet, Pat Whalen of LuminUltra, François Soulard, and others. 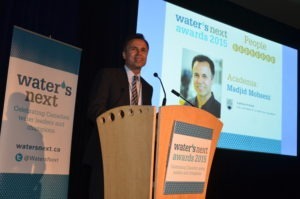 Look, our 2018 Canadian Water Summit chair, Madjid Mohseni, won a Water’s Next Award too! There’s more information and nomination forms on the Water’s Next page.